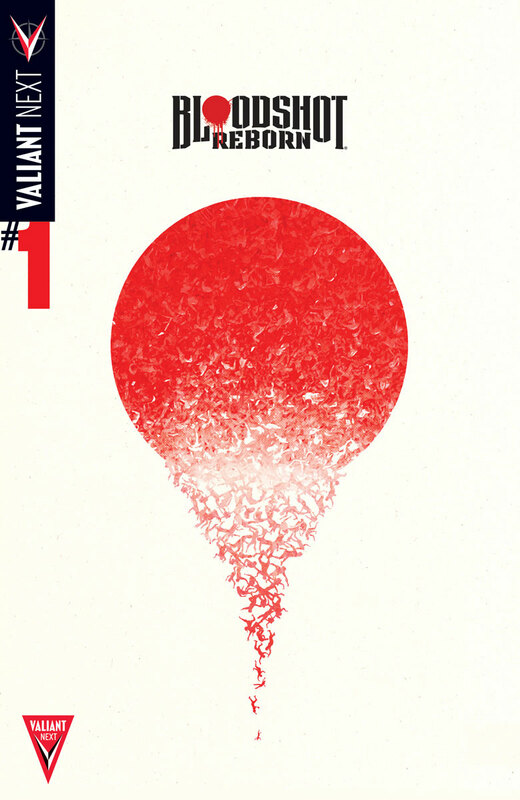 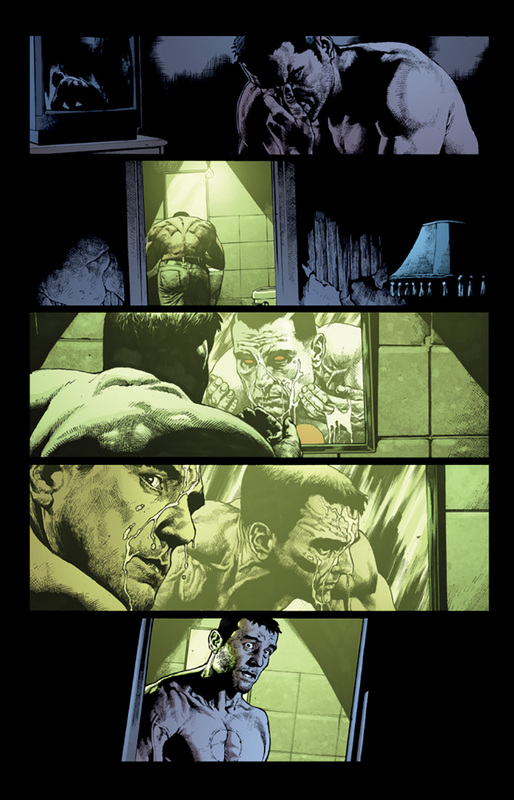 Valiant is proud to present your first look inside BLOODSHOT REBORN #1 – the FIRST ISSUE of the all-new VALIANT NEXT ongoing series by New York Times best-selling writer Jeff Lemire (THE VALIANT, Green Arrow) and red-hot superstar-in-the-making Mico Suayan (HARBINGER, Moon Knight)! 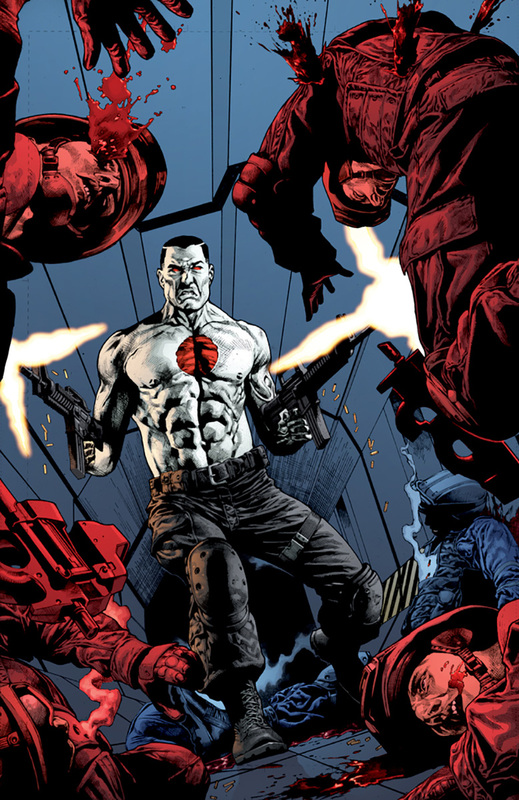 Start reading here on April 15th as the VALIANT NEXT initiative presents a brand new beginning for the cutting-edge commando called Bloodshot…and plunges him to his darkest, bloodiest, most mind-bending depths yet. 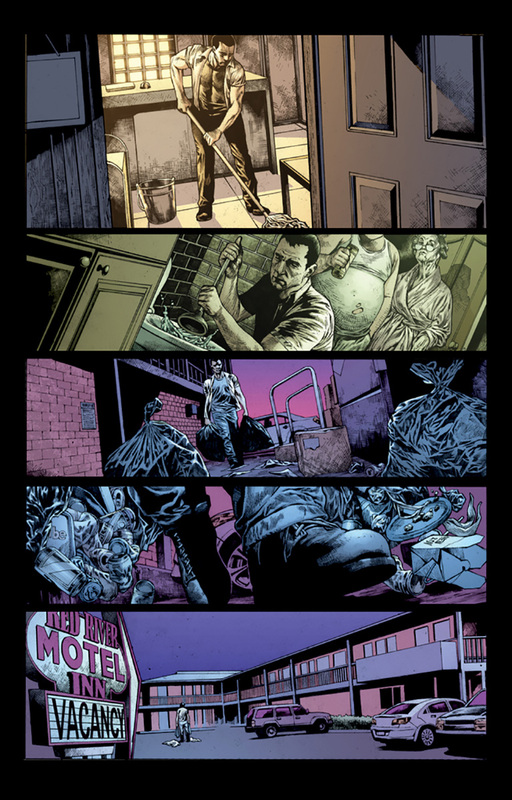 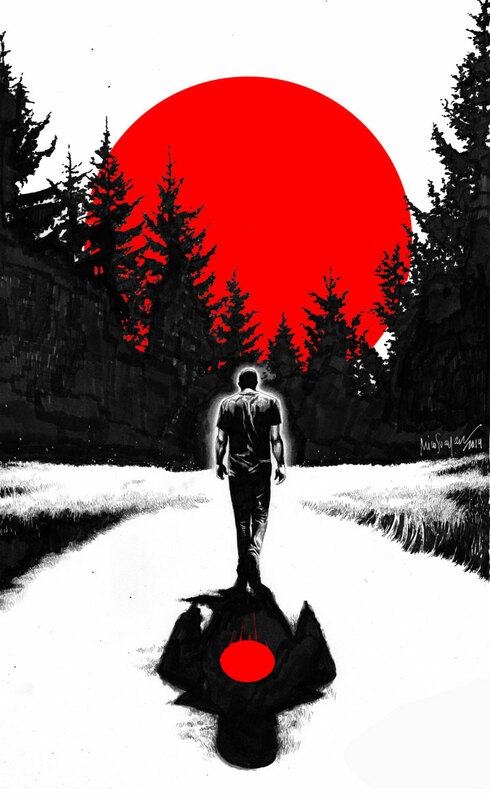 “Jeff Lemire is building something quite unlike any Bloodshot story you’ve seen before with this series,” said Valiant Editor-in-Chief Warren Simons. 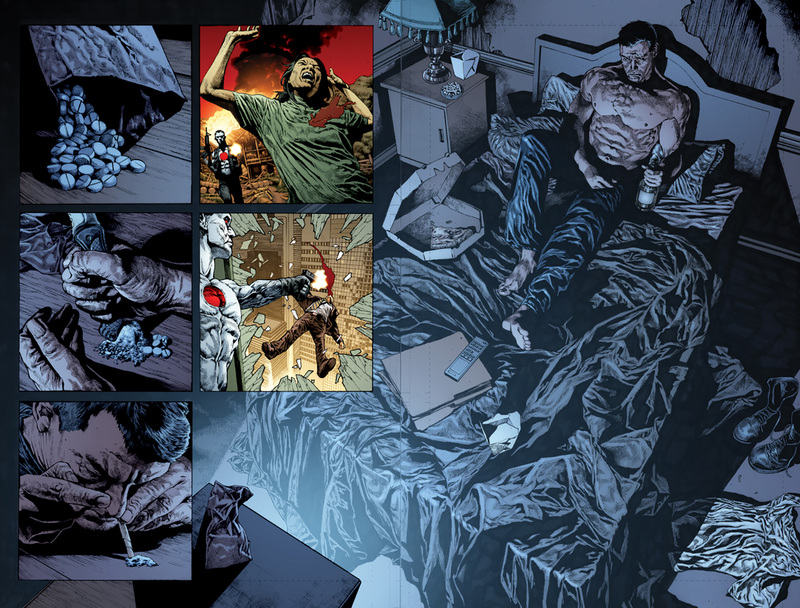 “Scary, thrilling, compelling – and sometimes even downright unsettling – Jeff has found a whole new way to unpack the battle-scarred psychology behind one of Valiant’s most enduring and iconic characters. 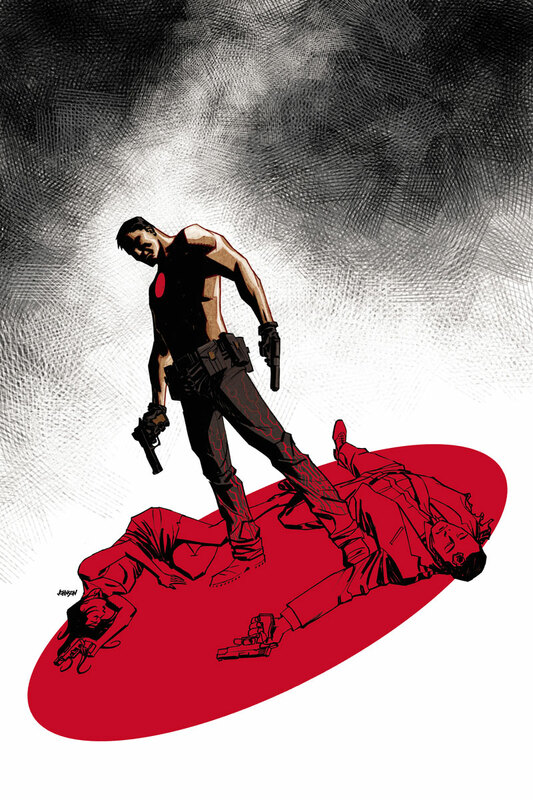 THE VALIANT is only the beginning… On April 15th, Bloodshot returns with an all-new ongoing series as all-star creators Jeff Lemire and Mico Suayan deliver a devastating new vision of his place in the Valiant Universe. 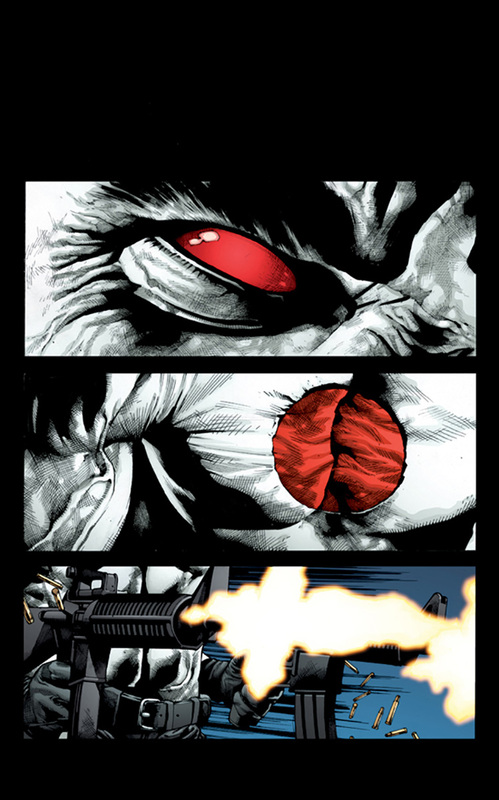 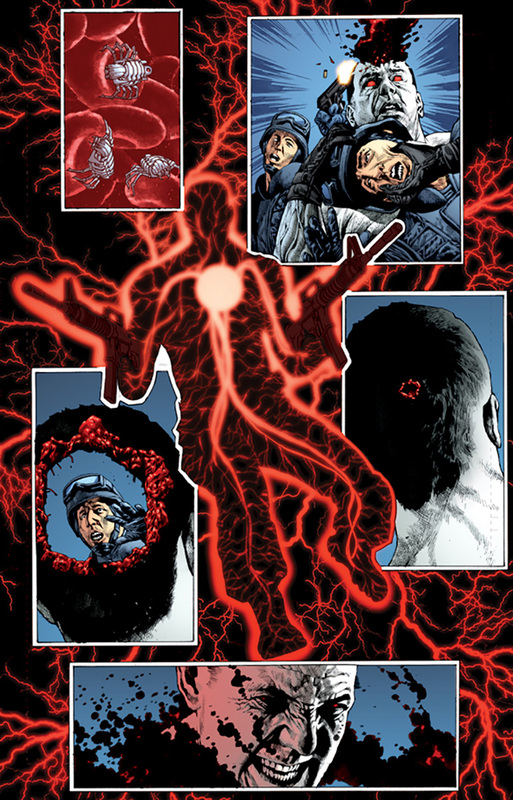 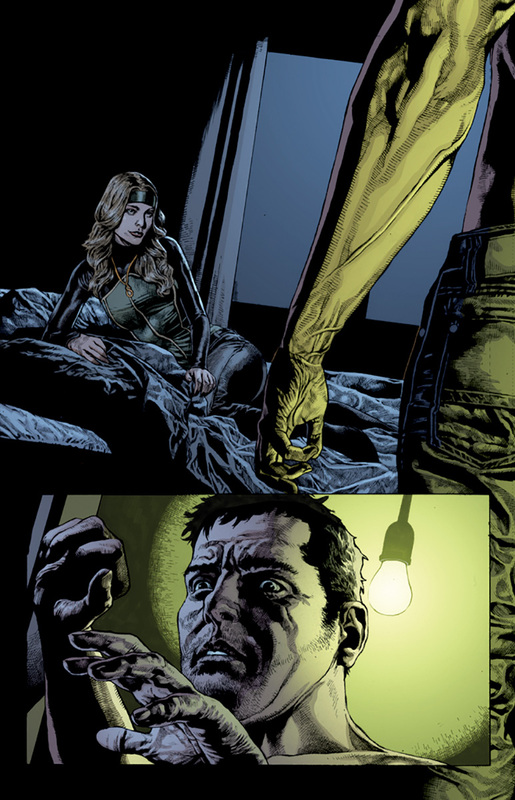 Featuring shelf covers by a murderer’s row of top artistic talents – Juan Doe (ARCHER & ARMSTRONG), Mico Suayan (X-Men: Legacy), Dave Johnson (100 Bullets) and Lewis LaRosa(Punisher MAX) – VALIANT NEXT reaches its boiling point with an unpredictable journey into the mind of Valiant’s deadliest killer, only in BLOODSHOT REBORN #1 – in stores April 15th!